Check out our Google + profiles to find out more about our company! Our agency will create a digital strategy that will benefit your company for years to come. Our goal is to help every business owner succeed in the current digital world by reaching client goals. 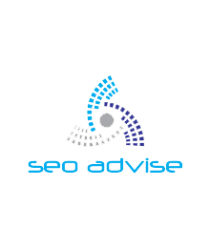 We are a small team of SEO consultants and online strategists who have years of experience in search engine marketing. Our team has helped many business owners who are looking for exposure. SEOadviSe was founded by Peter Kowalkowski who loves to work with small business owners. 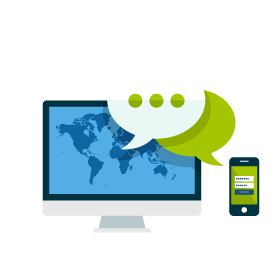 Request a free consultation from our digital marketing experts! With the help of our digital marketing agency your business will grow to levels you dreamed of. Find out why we Rewarded as the #1 SEO Agency in United States by giving us a call or simply requesting a free consultation.